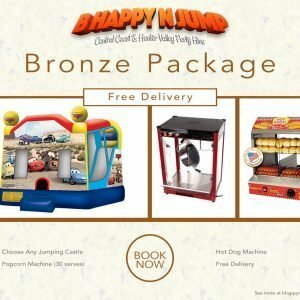 Welcome to B Happy N Jump! 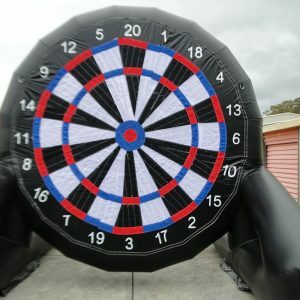 You have just arrived the best Jumping Castle Hire Central Coast, Newcastle and the Hunter Valley has to offer. 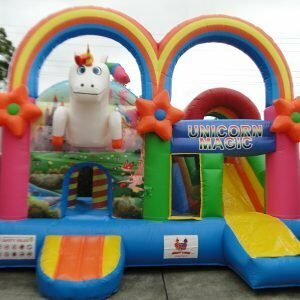 With over 15 castle designs and a wide range of party hire equipment we will make your children’s party or community event the most memorable one ever! 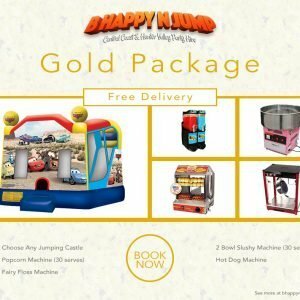 Thanks so much for great service at my daughters 2nd birthday party. Everyone loved the castle. 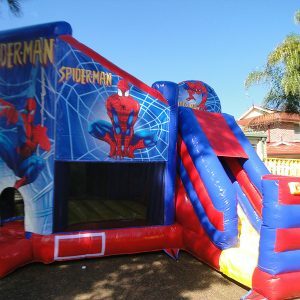 Our jumping castle hire range includes the all-time favorites like the Spiderman castle for your web loving boys party and the Disney Princesses castle that makes every little girls dream come true. 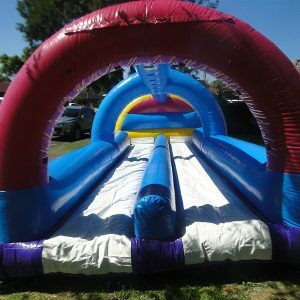 Of if you prefer a unisex jumping castle then look no further than our always popular Toy Story castle. 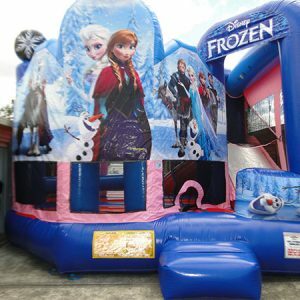 There’s also the classic and cartoon options available like our Frozen jumping castle, as well as the Batman and Cinderella Carriage castles. 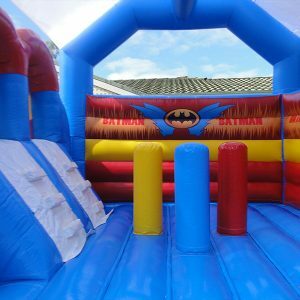 For the bigger kids that like to have some fun, our adult castle is perfect for everyone to be able to get into a bouncy castle and enjoy the party. 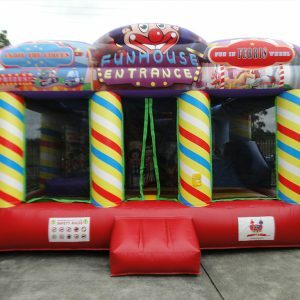 Although providing the best jumping castle hire in the Central Coast and Hunter Valley areas is our main service, we have grown and are please to offer our customers a complete range of party hire equipment We have all the extra’s like the 2 slushie machines to keep everyone refreshed, our famous fairy floss machine, and if your guests are looking for munchies, we have a great popcorn machine that’s perfect for any hungry pack of kids! We are proud of our 100% safety record, and carry 20 Million Public Liability Insurance. 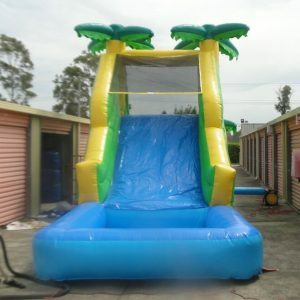 On top of that; all of our jumping castles are compliant to the Australian Standard AS3533.4, so you can rest assured of receiving guaranteed safety and quality, along with our always friendly service. 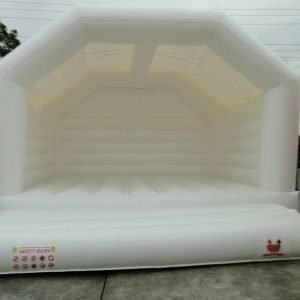 All jumping castle rentals have the option of a supervisor being present for the duration of your event. 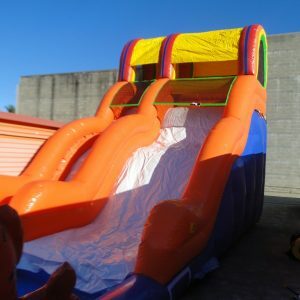 Many customers like this as it allows them to connect with other guests and also take photos or video of the special day without the worry of watching all the kids as they play on the castle. The rate for this is option is $35 per hour. Please let us know if this is required when making your booking. 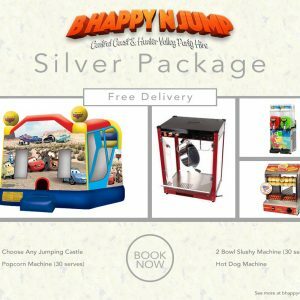 Take a look at B Happy N Jump’s Jumping Castle Hire Delivery areas. 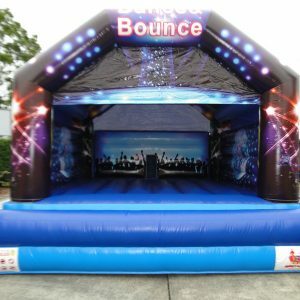 You can hire a jumping castle for each of your events. 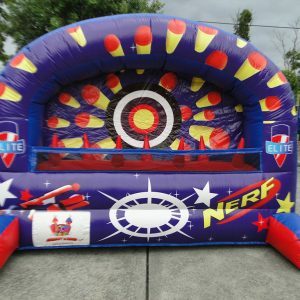 Recently a few clients have started having regular parties and requested the option to purchase some of our castles. 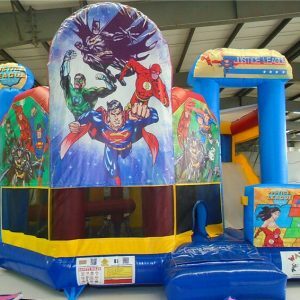 If you’re someone that has lots of parties or perhaps your an organization that is looking to add to their party entertainment options, B Happy N Jump are happy to announce that we do have a large range of commercial grade jumping castles and inflatable slides available for order. 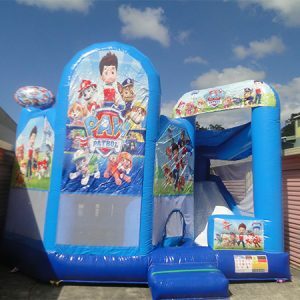 If you are interested in buying a jumping castle, please contact us for a list of all the available products.